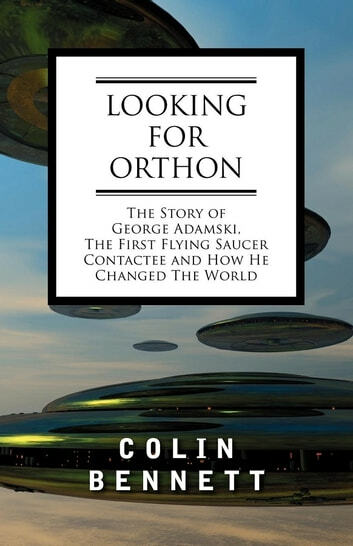 On November 20, 1952, George Adamski first made contact with extraterrestrials-including a long-haired youth from Venus named Orthon-in the California desert.or so he claimed. He offered photographic proof. He wrote books about his encounters, including the sensational bestseller Flying Saucers Have Landed. He never stopped advocating the truth of his claims even as he came under extraordinary ridicule. And in the process, however inadvertently, Adamski invented the modern mass counterculture. This new edition of Colin Bennett's modern classic posits, in the author's uniquely engaging style, Adamski as a kind of unwitting performance artist who "structured one of the most blatant acts of visionary cheek of the twentieth century," introducing the jittery postwar Western world to the image of the UFO, which confounded and tweaked authority while also fully embodying Cold War neuroses. Whether Adamski was telling the truth or not is almost irrelevant-though Bennett has his own ideas about Adamski's veracity. What remains compelling about Adamski's bizarre and compelling tale of alien visitations is the transformative power of stories, even if they're false, to warp our culture on a grand scale.